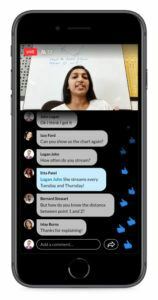 Hey Buddy!, I found this information for you: "LinkedIn To Bring Live Video Streaming Tool ‘LinkedIn Live’". 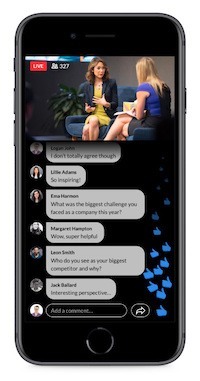 Here is the website link: https://hacknews.co/tech/20190212/linkedin-to-bring-live-video-streaming-tool-linkedin-live.html. Thank you.